Samantha is a creative with experience from the client and agency side of branding. She founded the smoothie brand Wild Sam, which sold in Whole Foods and independent retailers across New England. She managed all aspects of the business and came up with the brand identity, recognized by Wallpaper*. Sam founded Gut℠ after following her own gut to go back to the part of business she loved most, branding. Before the smoothies, she had a boutique branding agency and came up with identities, strategies, copy, designs and content for clients including DKNY, Linda Rodin of RODIN olio lusso, The Cooking Channel's The Fabulous Beekman Boys, The Epic Seed and Of a Kind. Most recently, she wrote the script for #WeTrumpHate, which was shared by many public figures including Hillary Clinton and Bernie Sanders. Nina Lilliebjerg is an award-winning graphic designer who has worked on numerous brands such as Casper, Warby Parker, Mast Books, Vice and Not Pot. She has also worked as a Senior Designer for both the Soho House and The Wing. Most recently, she won the Type Director’s Club award for her work on The Wing’s No Man’s Land podcast. Nina is experienced in branding, visual identity, packaging design, print production, website design, editorial, art direction, e-commerce, and social media design. She enjoys working on food and beverage brands and has her own fruit sticker collection. Jackson is an art director, photographer, and artist. He’s created work for numerous brands such as Glossier, Peroni, Puma and Fiji. His photography was recently featured in Vogue for the contemporary fashion line USONIA. Jackson’s studio practice incorporates all aspects of design with a focus on image making. Harnessing a unique sensibility for color, projects range from interior design to art direction, highlighting his ability to accentuate any product. He enjoys working on high quality food and beverage brands just as much as he loves consuming them. He is also a mean mixologist! Nino is an experienced graphic designer specialized in creative branding and editorial design. He is particularly skilled in web design, brand identity, cryptocurrency, and social media design. 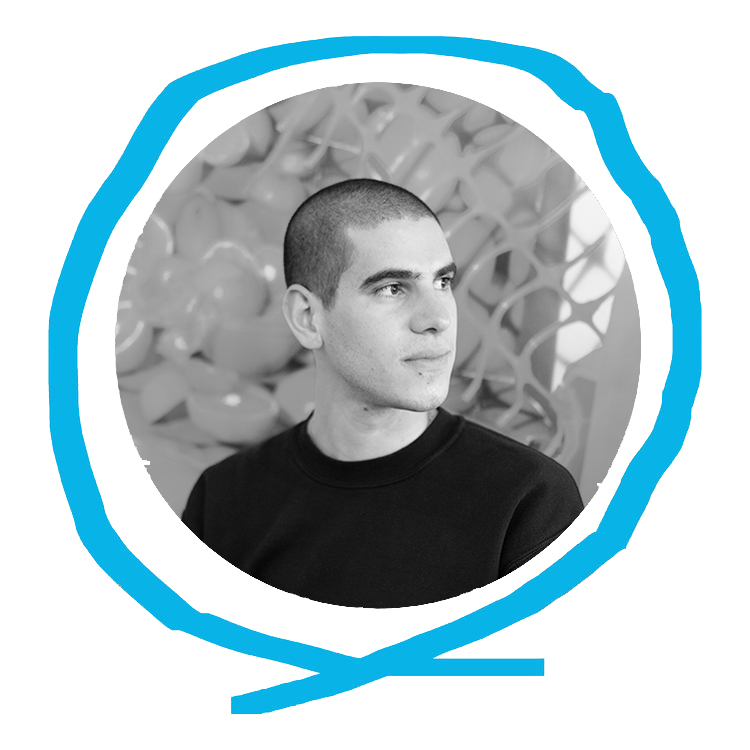 Nino is based in New York City and has designed for numerous clients such as the ArtCenter College of Design, The San Francisco Art Institute and SFMoMA. Deeva and Lee's relationship of six years is deeply rooted in a shared passion for all things gastronomic. Together, they co-founded Caravan, a takeaway café and gourmet food shop with a focus on local ingredients in Amagansett, New York. InStyle named the café one of the top spots for local eats in the East End. Previously, the couple worked for Greenhouse Juice Co. in Toronto where they developed and designed a line of healthy snacks and probiotic beverages, now sold in Greenhouse's ten locations. Deeva and Lee also co-wrote the Greenhouse Cookbook, set to be published by Penguin in spring of 2017. In 2014, they spent the year in Bordeaux, France where they worked in sourcing for France's first zero-waste grocery market. Whether it's creating one-of-a-kind recipes, designing timeless packaging, or communicating about health, sustainability, and traditional foodways, Deeva and Lee have dedicated themselves to producing the highest quality food and beverage products from the inside out. Maddie Pasquariello is a passionate food & wellness social media influencer with over 30K followers on her popular Instagram handle @EastCoastHealth. She has collaborated with some of the top food companies in the world including So Delicious, Bob's Red Mill, and Whole Foods. When she is not creating, styling, and sharing nourishing plant-based recipes and food photography online, she is studying nutrition as a second-year Masters student at Tufts University. She is also completing coursework in Dietetics at Simmons College. Maddie wears many hats to promote healthy eating and is currently a co-producer at the popular food events platform Bitten as well as a team member at Branchfood, a Boston-based food innovation and entrepreneurship community. She also does diet-related research for the US Department of Agriculture's Human Nutrition Research Center on Aging. 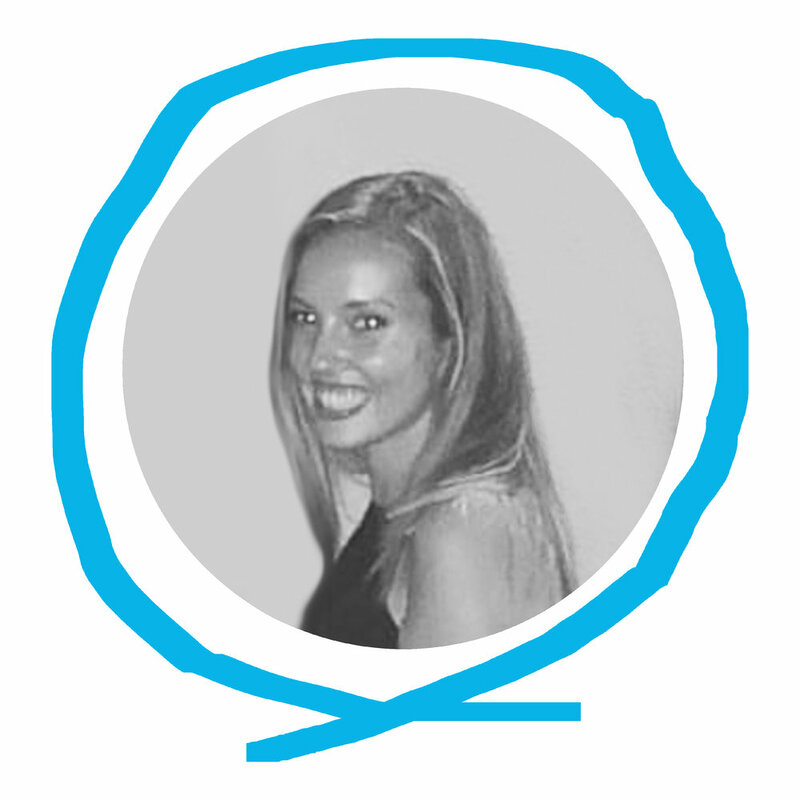 Maddie shares Gut℠’s mission and enjoys helping quality, sustainable brands be seen virtually through social media! Carter, a 21-year-old Computer Science major at Yale and graduate of the Flatiron School's iOS bootcamp, has already developed multiple apps and designs for startups. Most recently, he engineered the home-cooked meal delivery app Umi Kitchen, which has raised over $1.4 million from investors such as Danny Meyer, the founders of Sweetgreen, Elizabeth Cutler of SoulCycle, and Hayley Barna of Birchbox. From his coding studies to his real-world programming work, Carter knows how to make food startups stand out virtually.